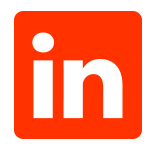 At Swan Hunter, Quality, Health, Safety, and Environment, are considered during all aspects of our work. From the early stages of a concept design, right through to the last piece of demobilised equipment at the end of an offshore campaign, we insist the QHSE standards are implemented to ensure our client’s satisfaction and our duty of responsibility to our employees. Becoming ISO 9001:2015 certified was one of our targets for 2016 because it shows our customers how committed we are to the quality of our products and services. 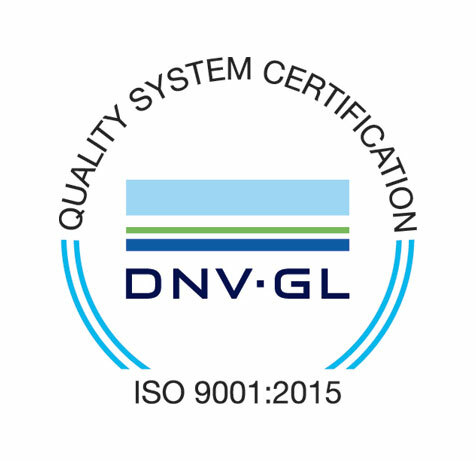 Development and implementation of our QMS was a great team effort so it was very satisfying to be told by DNV-GL that the QMS we have put in place is compliant with the ISO 9001:2015 standard and to receive our certification.